Are chatbots suitable for your brand? If they are, then how can you use them? Following Thursday's webinar on Messenger-Based Sales (check it out here), let's explore these questions by providing specific examples of how companies use them. 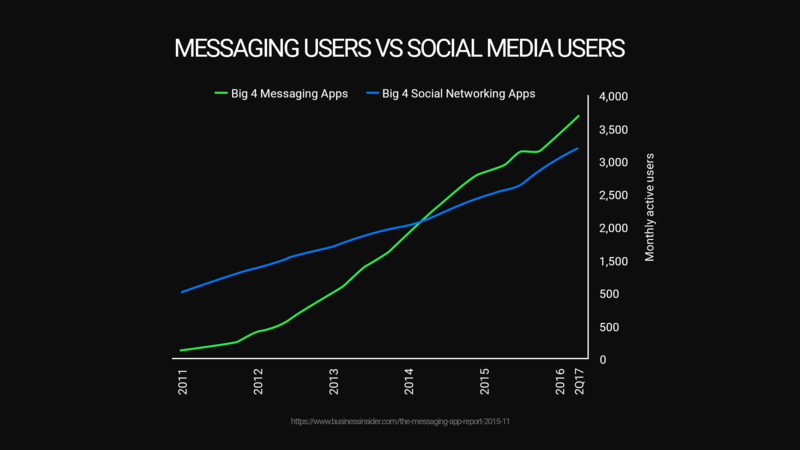 In 2014, the amount of people using messaging apps surpassed the amount of people on social media. Savvy businesses have already launched chatbots to take advantage of this trend, automating their marketing, support and even sales efforts. Nowadays, many businesses and companies (including prominent brands) are using chatbots in various exciting ways. Oxford Dictionaries defines a chatbot as a "computer program designed to simulate conversation with human users, especially over the Internet." In other words, it is an application powered by artificial intelligence that mimics a discussion with another person. Chatbots allow you to order meals, schedule appointments, purchase products, follow news, and receive recommendations. So it's no surprise that chatbots are popular in many businesses ranging from media and transportation to clothing. Although messaging apps for business purposes are not the newest of phenomena, they generated plenty of interest last year once Facebook's Messenger platform became open to third-party developers. Factually, according to the research firm Forrester, Facebook went from having zero bots to 18,000 between the months of February and July. 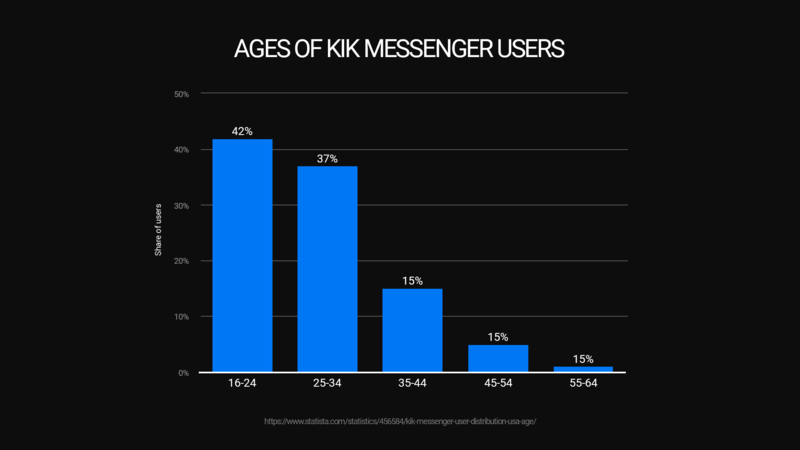 Furthermore, within the first seven months of Kik's newly-introduced promoted chat, 350 million messages were exchanged between its registered users and chatbots. As has been mentioned at our Messenger-Based Sales webinar, messaging app users have been on a constant increase. As brand apps slowly lose their appeal, marketers must attempt to re-think how they communicate with consumers in this mobile-first world. The use of Chatbots is therefore one method that can allow them to maximize technology to do so in a one-on-one format, providing the opportunity for meaningful interactions. According to Jeff Malmad – Executive Director, and Head of Shop+ North America and Shopper Marketing Expert – the benefits of bots lie in the fact that they enable personalized and two-way communication between the company and the customer. He explains that such easy interaction cannot be achieved by other means of communication such as email, completing a form on a website, or through social media posts. You are probably still wondering whether chatbots are suitable for your brand in such a way that they would bring about an increase in sales. Take a look at your status quo. If you find that your brand is frequently communicating with its consumers, then you might want to think about using chatbots. Indeed, in the world of travel, a number of airline and hotel companies use bots to facilitate the process for, say, making a flight reservation or booking a room. Similarly, bots can offer help in fields that rely more on content curation, such as fashion or home goods, where they can accelerate the process of purchasing items that require additional research and digital content. Companies whose customer service is particularly burdensome have also been known to employ bots in order to lift the burden of customer service, as well as to decrease customer dissatisfaction. So if you decide to implement a messaging app in your company, then you would probably be concerned about how you should use it. Malmad writes that a company may use chatbots in three different ways. Firstly, by providing the consumer with content. Secondly, by facilitating a purchase. And finally, by connecting with the customer. 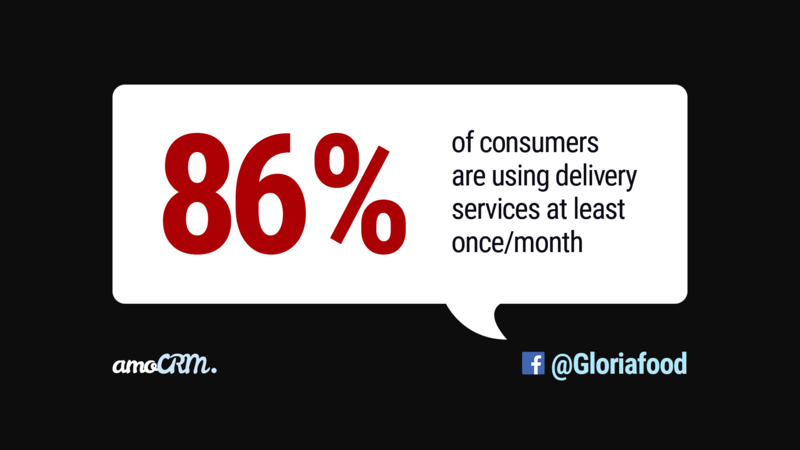 Now, you are probably wondering which messaging platform your business should use. Although Facebook Messenger tends to be the most prominent and frequently installed app, there are many other messaging apps that you can use. This, however, depends on the type of customer you are willing to target. For instance, Kik is generally used by consumers of a younger age and it tends to be popular among teenagers ages 13 to 17. If you are trying to target entrepreneurs and businesspersons, there is a high possibility that you would find them on Slack, which was specifically designed to be a work-focused messenger. Apart from allowing readers to make purchases directly in the messaging apps, news organizations such as CNN and The Wall Street Journal are using such apps to provide readers with particular content. Strictly speaking, there is no need to visit the website daily since users can now receive articles on topics of their interest instantly in their app. In regards to taxi services, Uber started to offer their rides via Facebook Messenger in 2015, with their largest competitor, Lyft, following shortly after in 2016. Plenty of taxi companies are now employing these features to allow consumers access to view driver locations and car details. In the world of clothing retail, big names such as Uniqlo and Tommy Hilfiger have also jumped on the bandwagon. In order to further tailor their services, Uniqlo offers additional "style advice" and Tommy Hilfiger released a Facebook Messenger chatbot in time for their New York Fashion Week show. Finally, chatbots have also been found to be useful in fast food companies. Taco Bell, for example, is the first company to allow Slack users to order food using their messaging app. All of these instances demonstrate how reaching out to customers to boost sales has become much more simple, regardless of the industry. Businesses all over the world are using messengers to connect with their consumers and this tactic is proving to be successful. Ready to try a Messenger-Based Sales strategy? Try amoCRM for free or request a demo with one of our specialists. I'm passionate about SMBs. I write to help them grow!